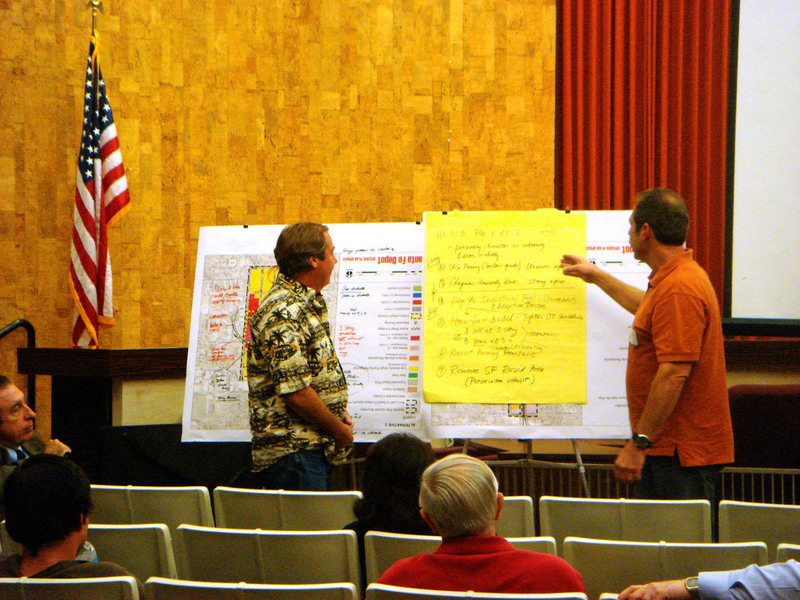 The Arroyo Group prepared an update of the Santa Fe Depot Specific Plan, which was originally adopted in December 1993 with policies and standards for new transit oriented development in the area immediately surrounding the City of Orange’s Santa Fe Depot train station and Orange County Transit Authority (OCTA) bus transfer station. Many changes have occurred in the area in the intervening decades including designation of Old Towne Orange as both a local and National Register Historic District; expansion of the adjacent Chapman University; and expansion of Metrolink service. The latter element has lead to a $28 million investment by OCTA for the development of two multi-use parking structures. 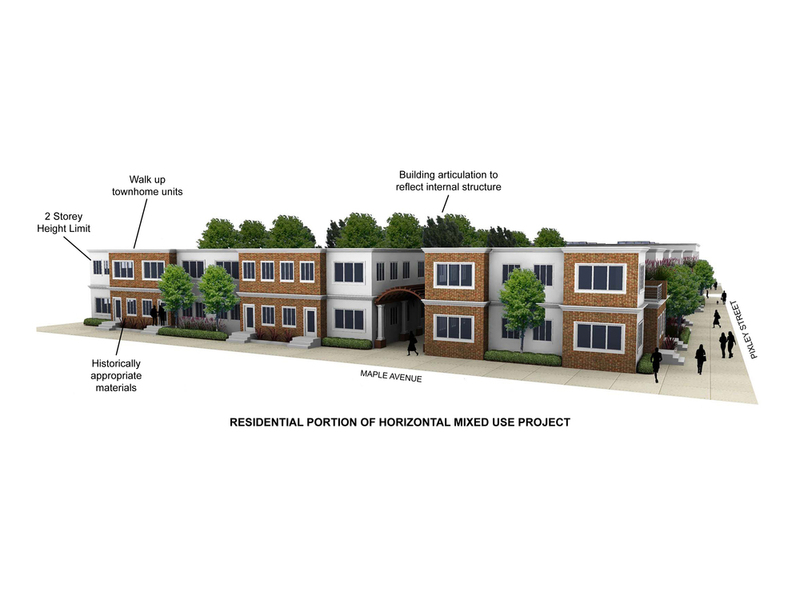 The purpose of the Specific Plan Update is to transform the Depot into a vibrant transit-oriented district while strengthening its connections to adjacent residential neighborhoods and the Old Towne Historic District. The Specific Plan addresses market potential, land uses, circulation and parking, linkages to the station, economic development and housing strategies, and the visual appearance of area streets, sidewalks, and public spaces. The Specific Plan recommends planning and development measures and policies that encourage infill development, adaptive reuse of historic underutilized commercial and industrial buildings, mixed-use/higher density residential developments and pedestrian-oriented activities.